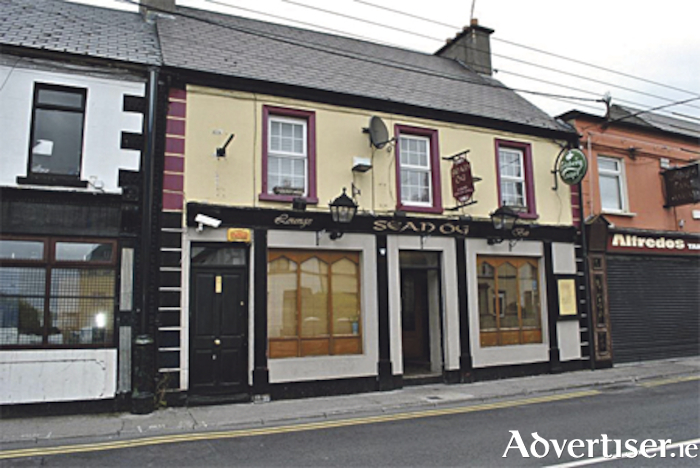 Sean Óg’s is a well-known and popular licensed premises located close to the vibrant Athlone town centre. The property has a bright and open bar area with a pool room, and features am extensive private beer garden area to the rear. Inside, the property stretches to approximately 200 square metres and decoration is good throughout. A full seven day clean pub licence is included. Overhead on the first floor level is office accommodation which is currently leased to a beautician. For more information or to arrange a viewing, call Sherry Fitzgerald O’Meara agent Ollie Moore on (086 ) 8595186.